The Ink Trap: Bellarific Friday and Stamping Bella! 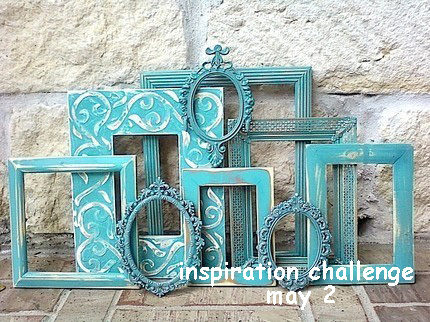 Last week's challenge was an inspiration pic. Love the colors! 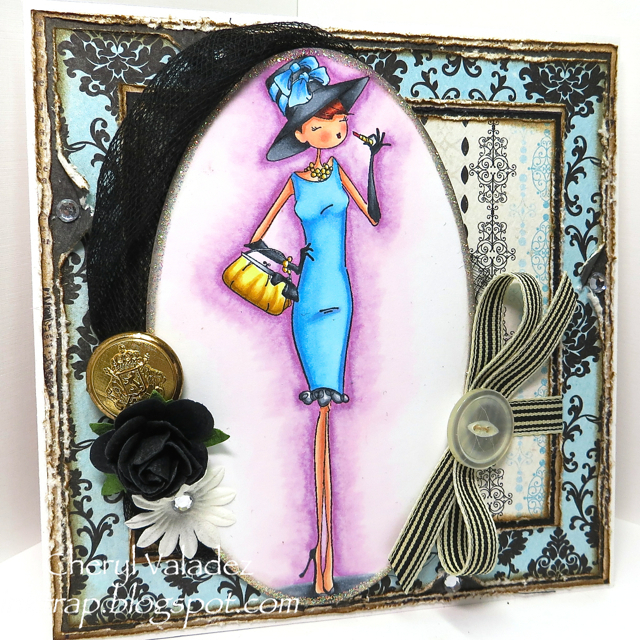 I chose Uptown Girl, Audrey Loves Her Makeup and added some papers that remind me of the patterns on the frames. I've been trying to add the Copic colors used to each project, but for the life of me, I just can't remember. DOH! Old age is getting' the best of me! I'll do better next time. I best be keeping this post short today. 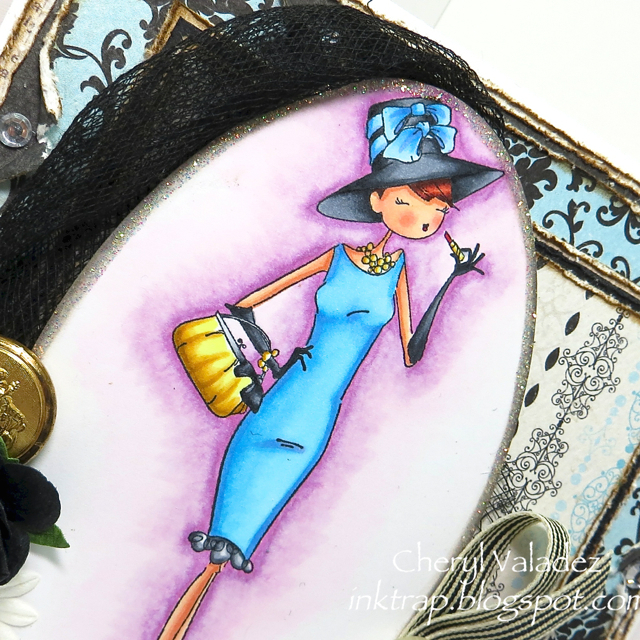 Visit the Blogabella for LOTS of fabulous inspiration and stop by the Stamping Bella shop for an amazing assortment of stamps. wow.. Another fabulous card. Awesome design and awesome coloring. This is really Bellarific, these stamps are amazing and your style is so unique! Love how you interpreted the photo. Thank you for an inspiration!